Take 2 days to learn from the best in sustainable design, from product design and business to environmentally friendly foods and initiatives in your local community. 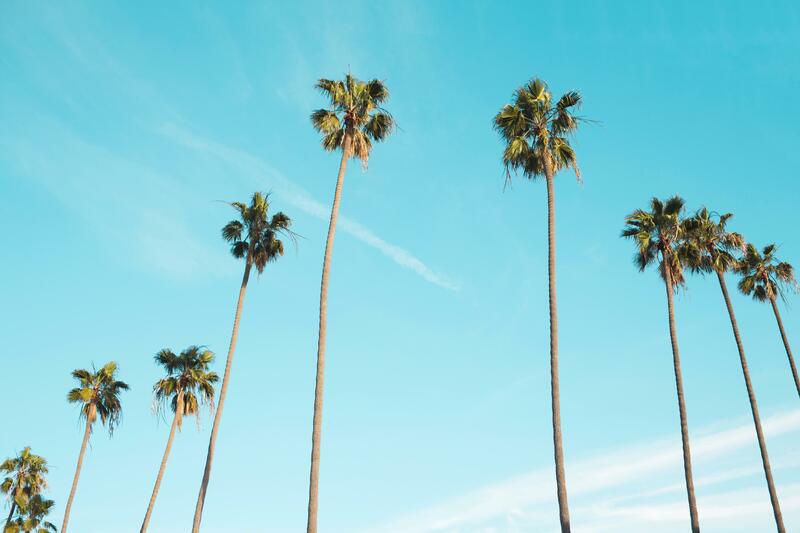 You’ll be learning from and brainstorming with 5 successful entrepreneurs about sustainability, whilst hanging in Outsite Santa Cruz, surfing and enjoying Cinco de Mayo! Take time to discover more about sustainable design, building for a better world, and connecting with the Outsite network in Northern California. Our house manager in Santa Cruz, ocean enthusiast, passionate about sustainability and surfing. Outsite Members receive 15% off their booking.